CryptoAds Marketplace will give to advertisers an opportunity to place a variety of ad units (native video, live-casting ads, 360 ads, “in the round”, vertical video, in-app, and walls) at an unlimited number of traffic sources with AI and Blockchain technologies and without having to worry about proper execution. 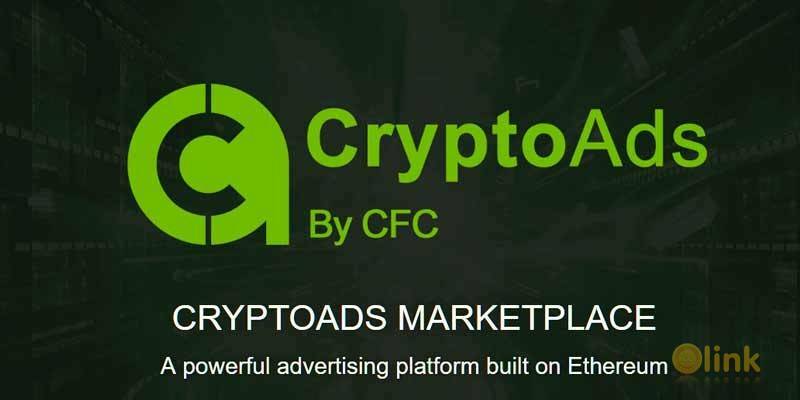 CryptoAds model is already implemented inside CFC.io project (launched in 2005) with 7M registered users and profit-generating returns. 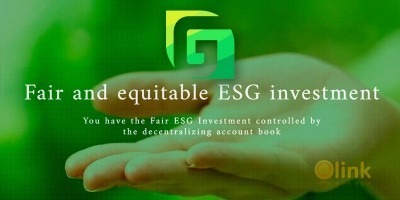 This project will be base to growing platform worldwide.